The Lake District is a mountainous region in North West England. It is famous not only for its many lakes, forests and mountains but also for the association with the poetry and writing of William Wordsworth. It is a very popular holiday destination and is the most visited national park in the UK with 15.8 million annual visitors and more than 23 million annual day visits. There are so many activities to take part in during your visit that will suit you, whether it is a family holiday, a romantic retreat or a relaxing short break. For example a visit to Beatrix Potter Gallery, Hawkshead, which is an annually changing exhibition of original sketches and watercolours painted by Beatrix Potter for her children's stories, would make a fabulous day out for any young family. 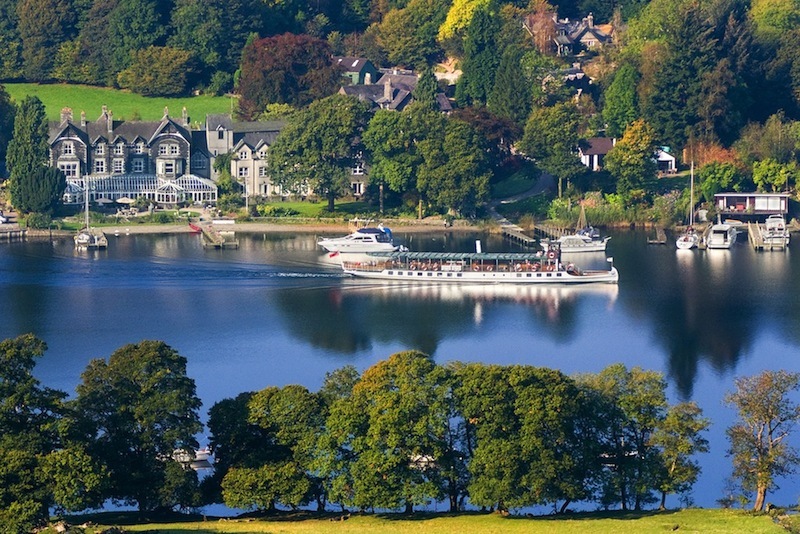 Below are the Luxury Boutique Hotels located in the Lake District. 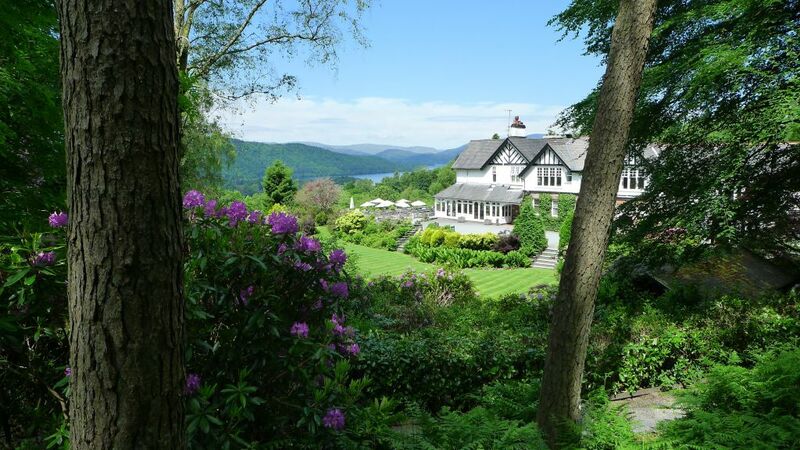 You will find a range of independent luxury hotels situated around the Lakes and the areas of Cumbria, Appleby, Windermere, Grasmere, Keswick and Ambleside. 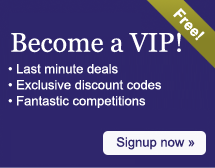 We have a collection of small hotels that offer a range of romantic retreats, luxurious holidays, family breaks and short breaks.